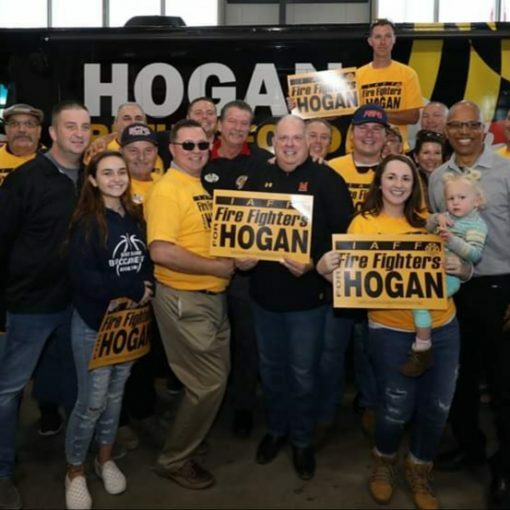 On Monday, July 30, 2018 The Professional Fire Fighters of Maryland announced their endorsement of Governor Larry Hogan for Re-Election! 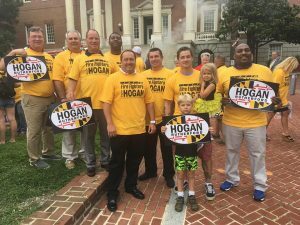 Locals from across the state met in Annapolis to participate in the Endorsement. 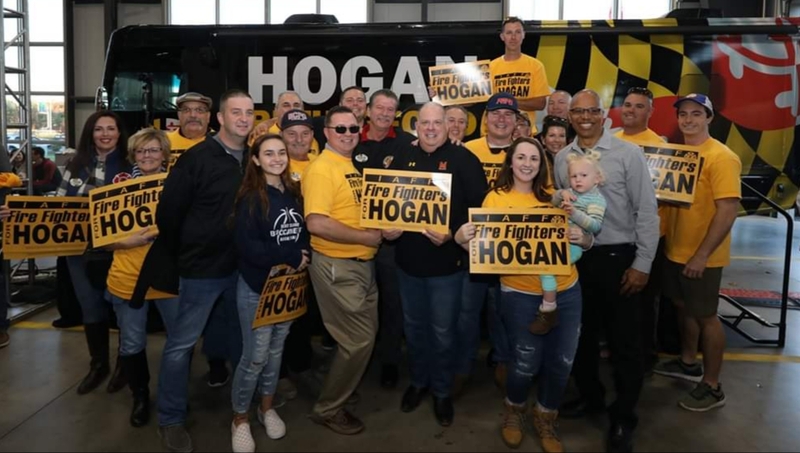 Governor Hogan earned the endorsement by continually supporting the PFFMD and the IAFF Locals across the state throughout his first term and being a champion of our legislative goals. 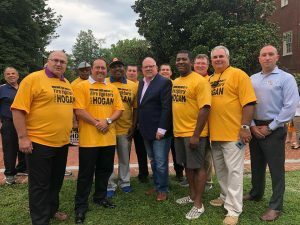 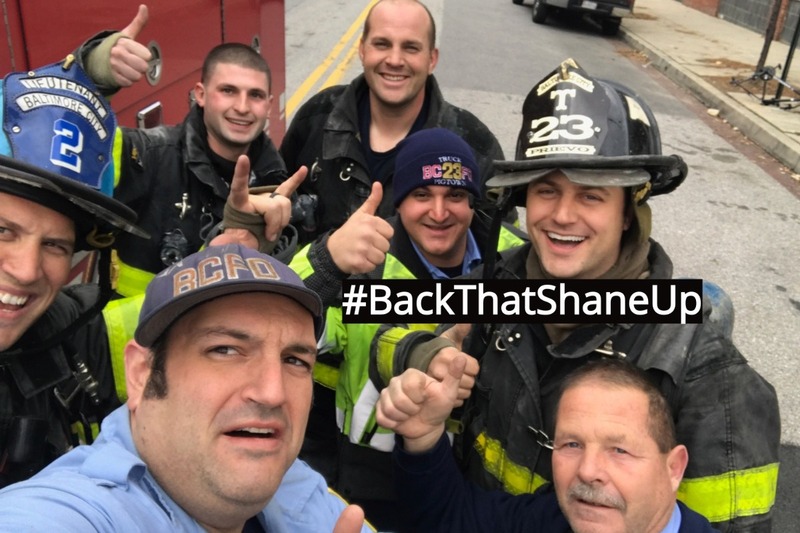 Governor Hogan, like the IAFF & the PFFMD, has put partisan politics aside to accomplish what is best for our membership. 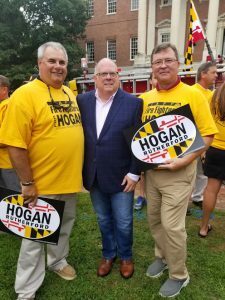 Congratulations Governor Larry Hogan! 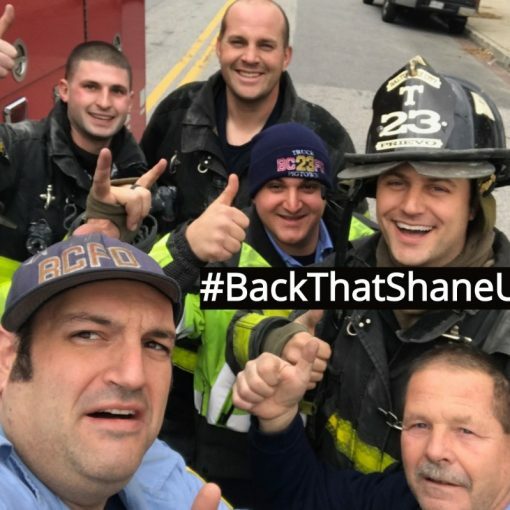 A L-734 BROTHER IN NEED!